These workhorse cutting boards are have been loved for a lifetime or two and still have another to share with you. 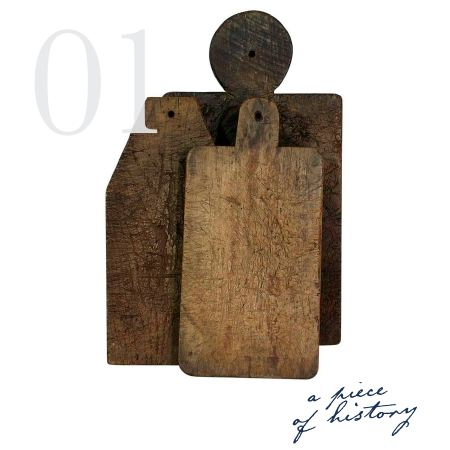 We love the sense of history and hominess that historic pieces like these lend to your kitchen…and no mass manufacturer could recreate a weathered patina like this. Learn about caring for them here. When it’s cold and grey outside, fill your home with warm, flickering lights and luxurious scents. We love these Cire Trudon Candles, one of the world’s oldest candle makers! Their understated, mature scents add another layer of glamour to your home. Last Fall, James and Tom took Erin and the lead designers to Charleston, South Carolina for a few days of Southern charm and inspiration. 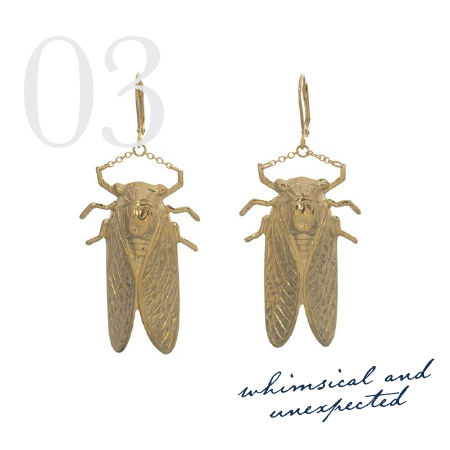 These gorgeous earrings remind us of the trip. A traditional design with a whimsical, unexpected Palmetto bug motif turns convention on it’s…ear. Shop the collection here. 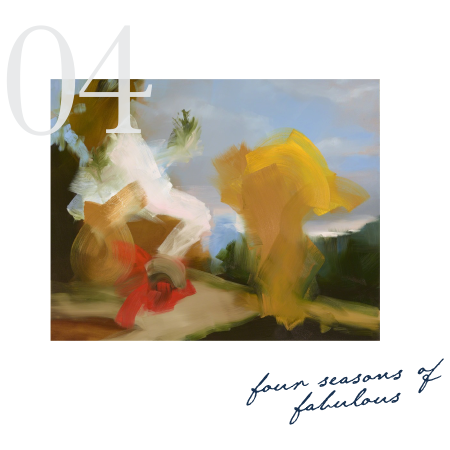 No matter what the weather outside, an Elise Ansel piece will bring four seasons of fabulous to your home. We love the vivid, saturated colors of the work. And, while the art is abstract, the story behind her pieces still shine through. 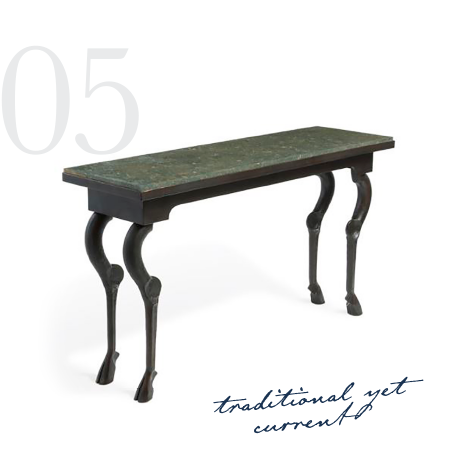 This gutsy, sturdy piece is classic in its inspiration, but could be used in so many versatile ways throughout a home that it suddenly seems modern. We are inspired by Soane Britan’s story of craftsmanship and think that this piece lends impact any room that it embellishes. At JamesThomas, we specialize in designing your perfect welcome home. Let’s get started. ©2019 JamesThomas. All rights reserved.